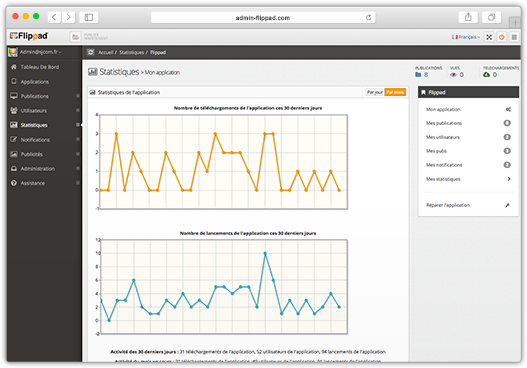 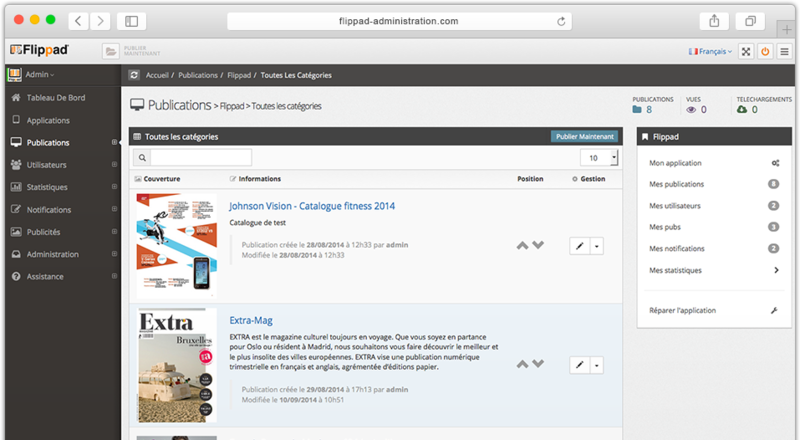 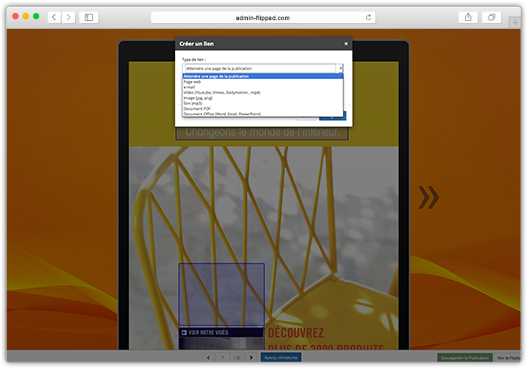 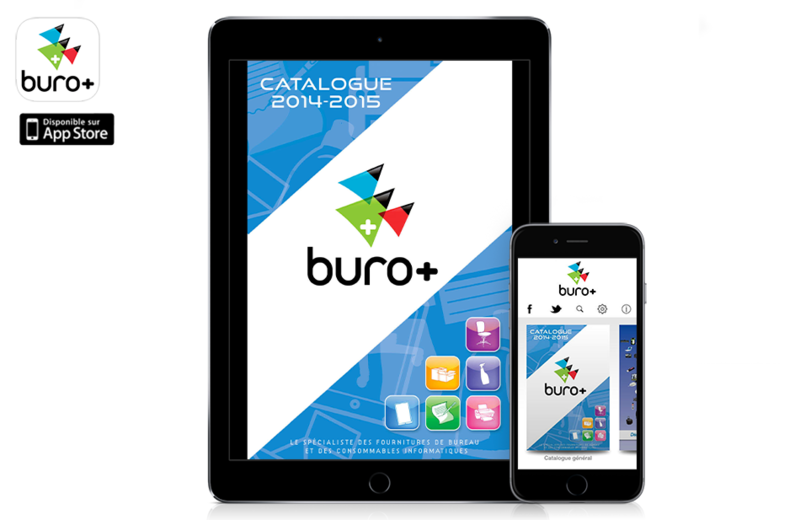 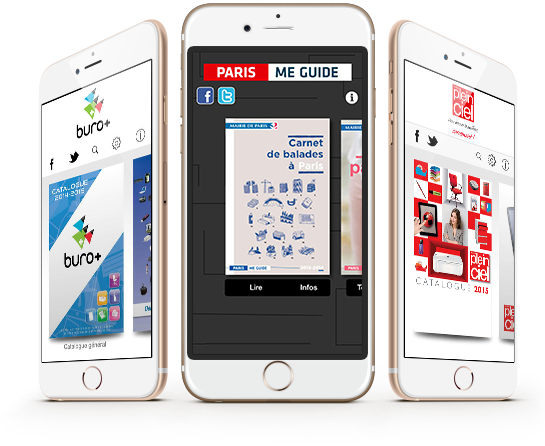 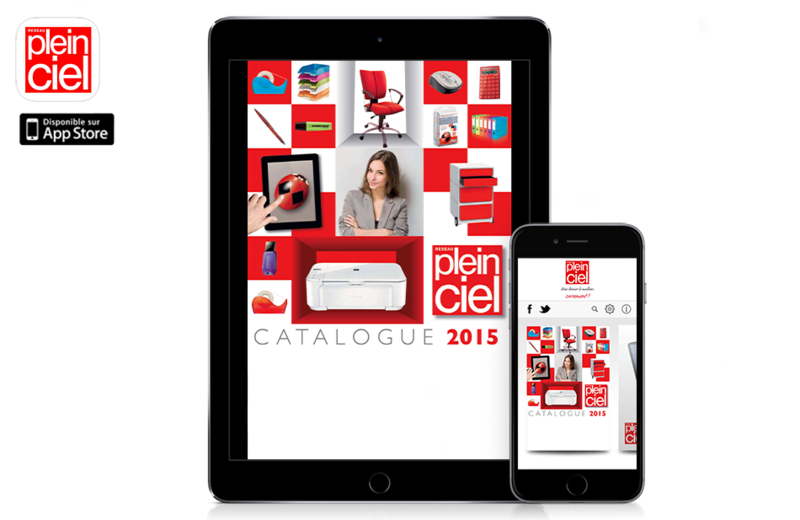 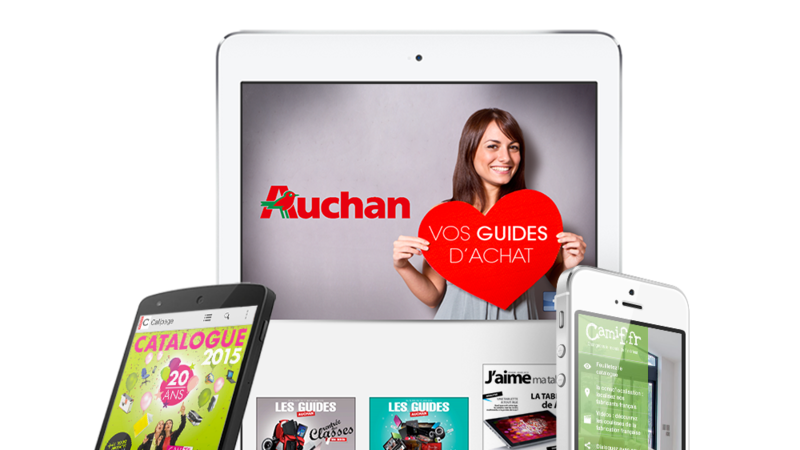 You want to publish your product catalogues on IOS and Android tablets through the AppStore and Google Play ? 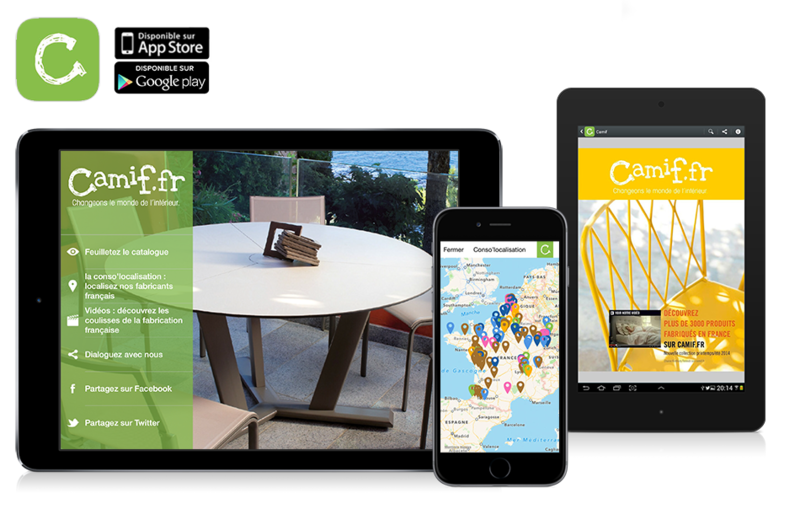 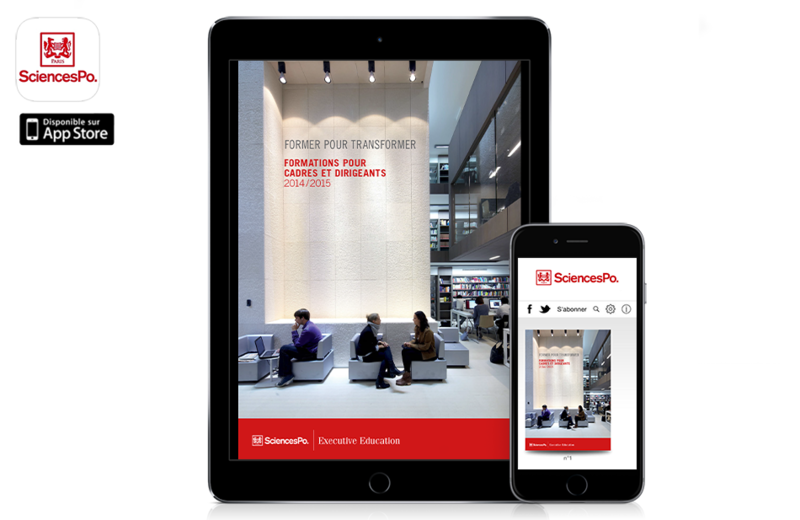 Once your app is published on the App Store and/or Google Play, you can manage your catalogues thanks to our secure online content management system which allows you to add new publications or organize your archived issues. 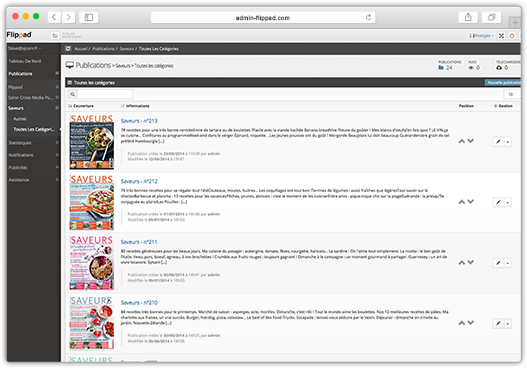 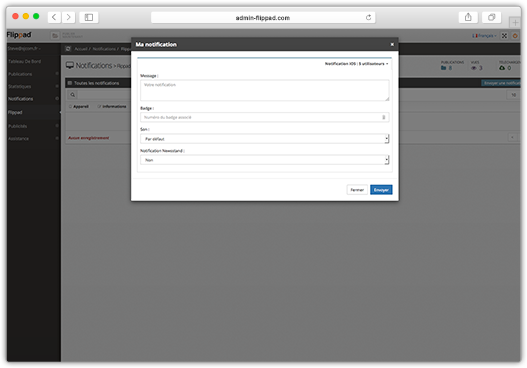 As soon as it has been added, your publication will immediately be processed by our servers and you will be able to follow the different steps of the process in real time.